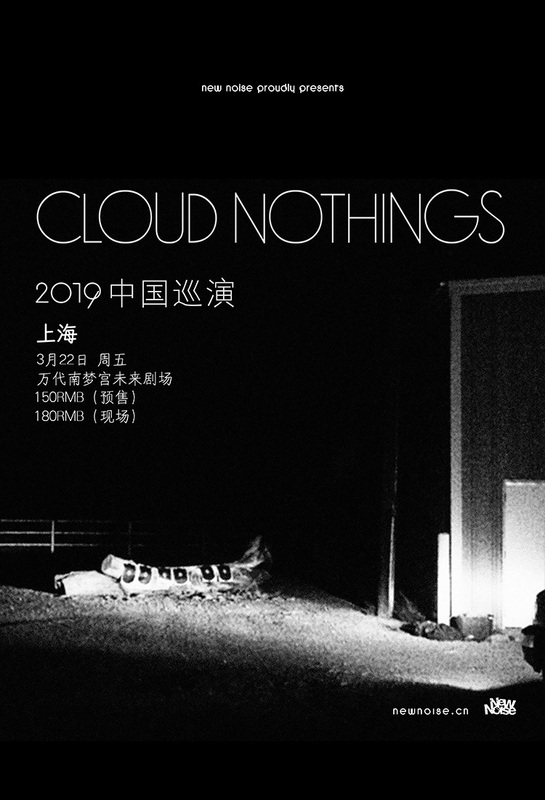 New Noise presents a 7-city China tour for American rock band Cloud Nothings, supporting their new album "Last Building Burning." For a band that sticks to impulses rather than trends, Cloud Nothings has accumulated critical praise and loyal fans with ease. They're torchbearers for frenetic, visceral, and thundering rock music, it’s all alternating resolves and anticipated breakdowns. Almost a decade into their career, they're still gritty, caustic and tireless.